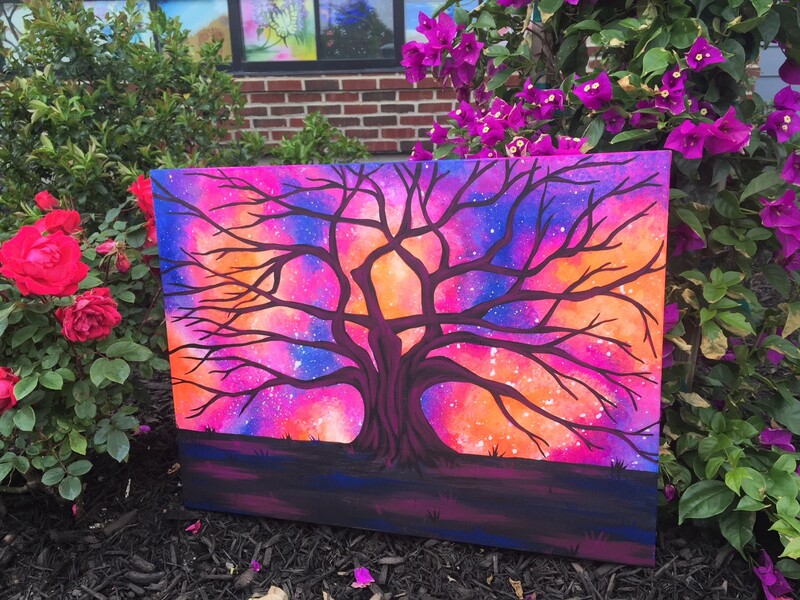 Come celebrate Liliana's 9th Birthday with a paint party at Pinot's Palette in the heart of downtown Bay Shore. Doors open at 2:30pm, painting from 3-5pm. Pick up at 5pm Sharp. Pizza and cake will be served. We've rented the entire private party room for a fun-filled day! Please RSVP to Marilyn at 631.807.1924. 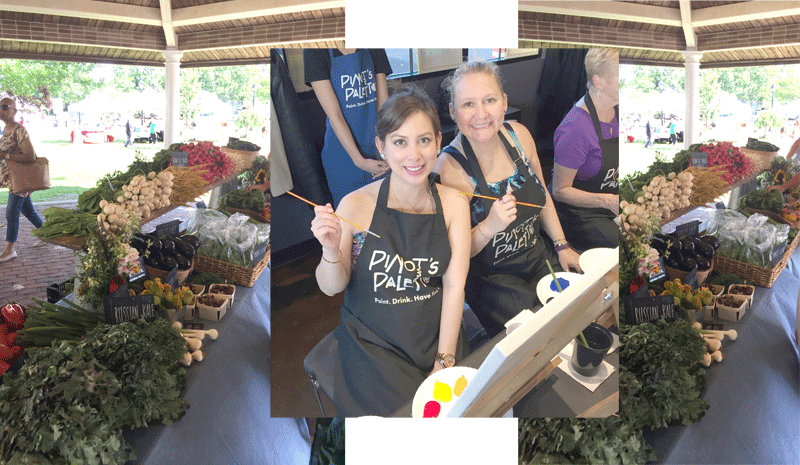 All paint supplies and aprons will be on hand and everyone leaves with their 16x20 painting as a lasting memory of fun-filled birthday! Address: 61 W. Main Street Bay Shore NY 11706 (this is next to the new Salt and Barrel Restaurant) and across the street from Pennisula Chinese Restaurant (on a side st. also known as park ave).